What a Year for Lottery Lovers! 2016 has been an exciting year for the lottery world! We've seen lottery jackpot records smashed across two continents in January alone, including the world's biggest jackpot in all lottery history. And, in Australia, it was the beginning of an era for lottery players. Lottoland arrived with a huge portfolio of lotteries, giving Aussies the opportunity to join the rest of the world in the chase of immense jackpots – never before seen in Australia! Check out our 2016 highlights and get ready for an even happier 2017! This year couldn’t have started better. Right after obtaining our license to operate in Australia (December 2015), Lottoland was already making headlines as the only website to allow Australians to have a go on the world record jackpot of the American lottery Powerball. The amazing $2 billion jackpot made 250,000 Aussies register in Lottoland in only 24 hours for a chance to win the biggest jackpot in history! Three American winners ended up winning the jackpot, which resulted in $755 million for each, the biggest individual lottery prizes ever paid! And in Lottoland we were also celebrating: after some seriously overheated servers and stressed out IT guys, we had the pleasure of paying out hundreds of prizes, including an amazing $2 million USD (approx. $2.74 million) prize for one of our German players! One of the most popular strategies among people who have won the lottery more than once is to diversify their games. And thinking of it, Lottoland always tries to bring our users the widest choices of lotteries: from smaller jackpots with best odds of winning, to big jackpots with daily draws, to huge jackpots with draws once a week. There is a game for every taste! When combing the world for the best jackpots, we came across these four lotteries that are among the most popular in their home countries. And this year we were able to launch them in Lottoland Australia! Starting with Cash4Life, which was launched at the beginning of the year, based on the popular Cash4Life New York Lottery. Hit the Cash4Life jackpot and you'll win $1,000 per day, for the rest of your life! This innovative game also offers other 8 prize divisions and great odds of winning. Speaking of innovative games, the Polish KeNow was also one of our stars of 2016. With draws every 4 minutes, every day of the week, Australians now also have several chances a day of winning up to $1 million! Not difficult to understand why this lottery was one of the chosen ones to feature in our Aussie portfolio. In October, Quina came bringing some sunshine straight from Brazil. The rules couldn’t be simpler: match 5 from 80 numbers and win a millionaire jackpot! For only $1 you have 1 in 36 chances to get the money prize of one of the 4 prize divisions of Quina. Directly from Hong Kong, Mark Six is, since November, the first Asian lottery to be live in Lottoland. This famous lottery has one of the best cost-benefits in our site: with only $2.50 you have 1 in 13 million chances of hitting the (estimated) $4 million jackpot! Lottoland Australia is only 1 year old and already made a difference in the lives of some many Aussie winners. Besides thousands of smaller payments, in 2016 we paid out several bigger prizes, including a $300,000 prize! The lucky wave started in June when we paid out $67,617 to a US Power winner, from NSW. Then, in September, another NSW resident - this time a 63-year-old mother of four - won $67,909 also in US Power. 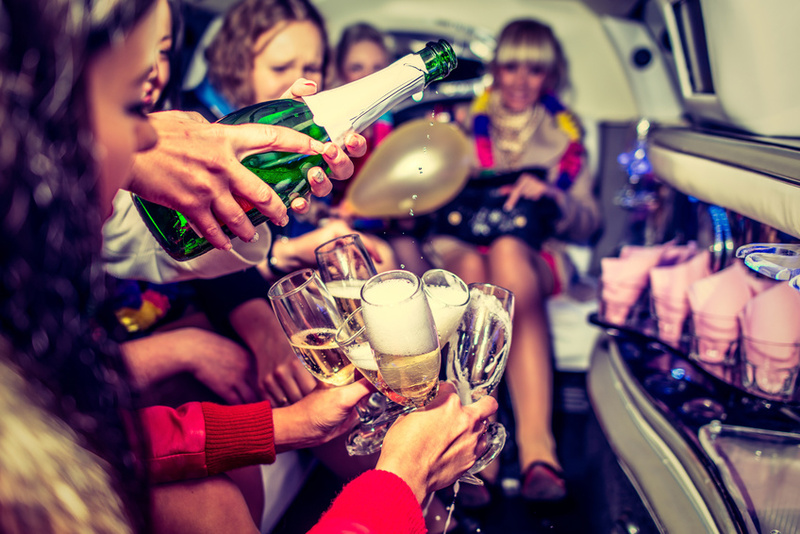 Less than a month later, a 42-year-old man from Queensland won the second prize division of THU Lotto, scoring $196,600! But that was not all for that October. 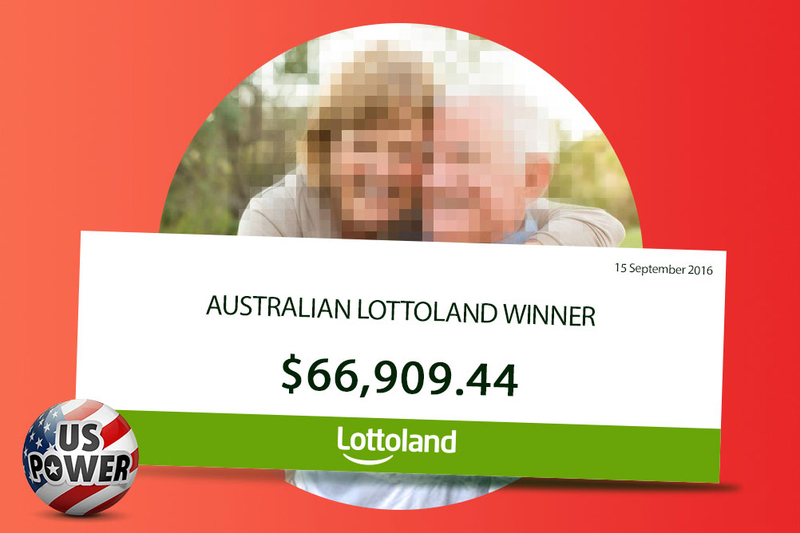 10 days after we paid out our THU Lotto winner, we were contacting another NSW resident who had already won with Lottoland several times, but nothing like this: $311,966! The lucky man won the third prize division of the Italian lottery SuperEnalotto and gave Lottoland players an important advice: “never give up hope”! 2016 was the year Australians joined the lottery (r)evolution and learned a new way of betting on the world’s biggest jackpots: taking advantage of great discounts and special features that increase your chances of winning big, and being able to choose from a huge portfolio of lotteries from all over the world! Happy New Year and stayed tuned for an even more exciting 2017 in Lottoland!